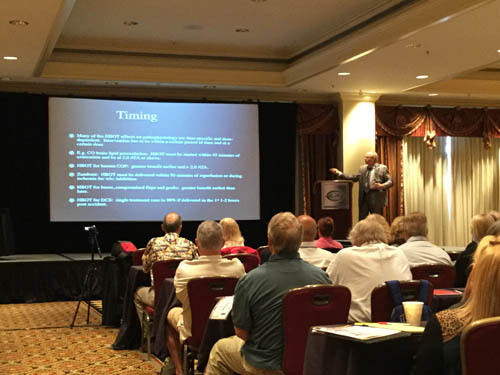 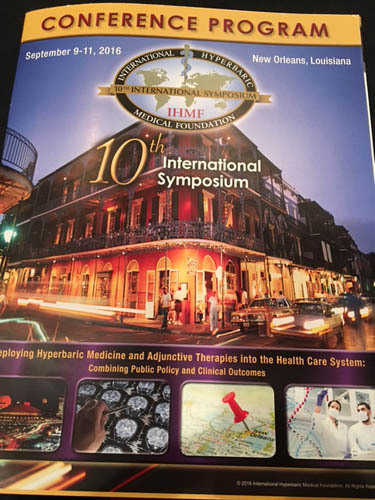 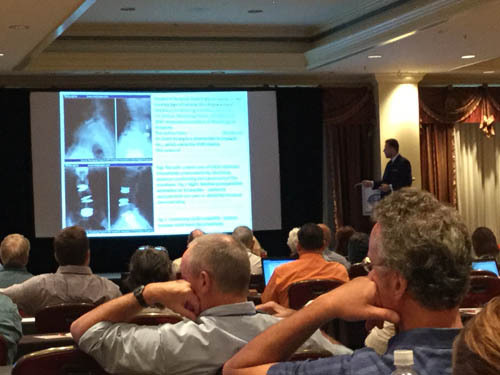 Dr. Fred Arnold attended a conference by the International Hyperbaric Medical Foundation, 10th International Symposium in New Orleans, Louisiana, September, 9-11, 2016. 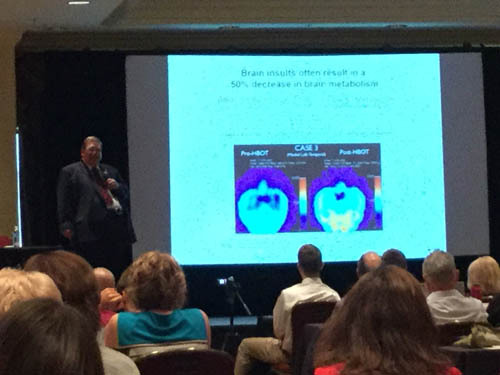 Doctors from around the world were in attendance to learn how hyperbaric oxygen can effectively treat a variety of health conditions. 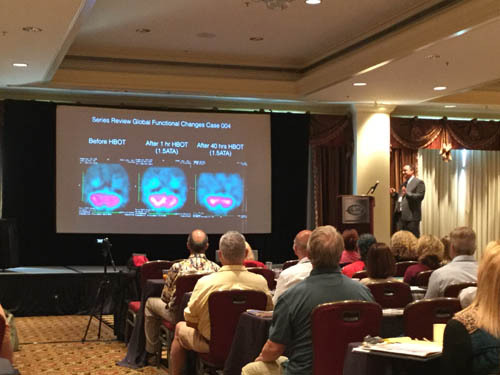 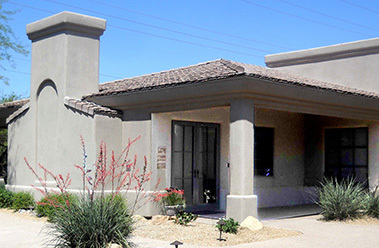 Dr. Arnold is excited to incorporate this new information into his practice to better serve his patients.